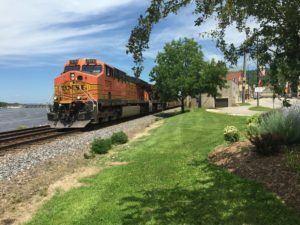 Alta worked with towns along the banks of the Mighty Mississippi to develop bicycle and pedestrian facilities and Complete Streets that draw visitors and provide residents with travel options for transportation and for recreation, especially to treasured areas such as the Mississippi River Trail. 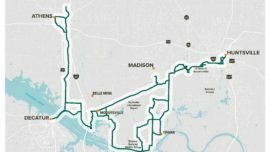 Alta’s understanding of the Mississippi River Valley and the needs of the towns along the river is rooted, in part, to our knowledge of the Flyway Trail, a local routing of the Mississippi River Trail through Buffalo County, Wisconsin. 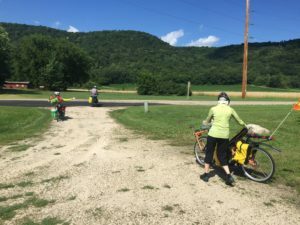 Working with the Buffalo County Land and Trails Trust, Alta developed a plan for a scenic bikeway through one of the most beautiful stretches of the Mississippi River Trail. 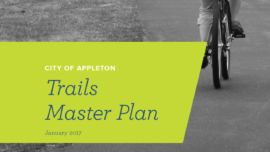 The trail will serve local transportation needs and attract longer distance riders to enjoy the landscape and historic features they often bypass. 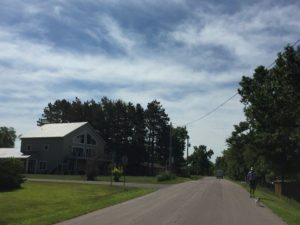 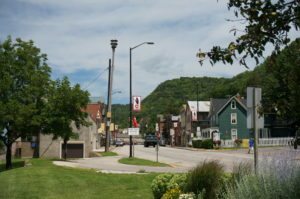 The plan focuses on developing a low-stress bicycle and walking experience with interpretive opportunities, that connects the small towns on this reach of the Mississippi. 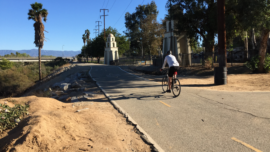 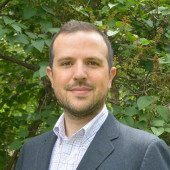 Alta inventoried existing resources, analyzed opportunities for improvement, and developed bicycle and pedestrian recommendations and design guidelines for a 40 mile alignment across the county. 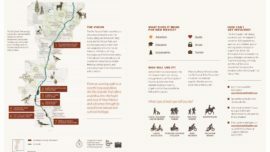 Throughout the process, Alta’s public engagement activities provided critical input for plan development.